Lamp Spiner is a combination of modern design and superior performance. 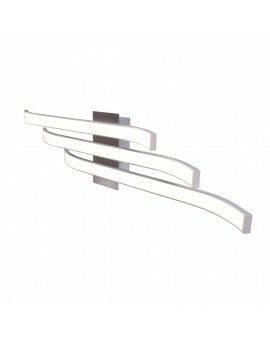 Perfect for a modern living room as well as in the classical-style kitchen. The lead time is 1-14 bussines days. The lead time is 12 bussines days.